For Floriana, it is the place where the love of her life is getting married to another woman. And she's been invited to the wedding. For Esme, it is where, over sixty years ago, she fell in love for the first time. So often she's wondered what happened to the man who stole her heart - and changed the course of her life. Adam is in danger of burying himself entirely in his work after his girlfriend left him. Could a trip to Lake Como be the distraction he needs? 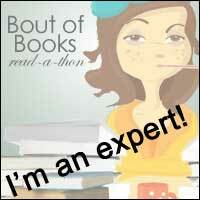 Review: I have now read quite a few books by Erica James, and always find them most enjoyable. I saw this novel available as an audiobook, and, attracted by the synopsis as well as the author, decided to give it a listen. As with the rest of her books I have read so far, the story proved arresting right from the start, and I was soon pulled in. The narrative is split into two stories, one in the past and the other in the present, a format which I enjoy when well presented, as it is in this case. The main characters are: Floriana Day, a 31-year-old tour guide in Oxford; Adam Strong, a 37-year-old property developer and Oxford resident; and Esme Silcox, an elderly lady who has lived in Oxford for over 60 years. They are brought together by a nasty accident followed by a bit of a misunderstanding, but gradually become an unlikely group of friends. Floriana is invited to the wedding of the man she has always considered the love of her life. The wedding is at Lake Como, Italy, which is where, coincidentally, Esme spent some time in her youth and met a man she fell in love with, in fact her first love. It all seems like the perfect excuse for the trio to set off on an adventure and for Esme to relive her past. I would highly recommend this compelling story. 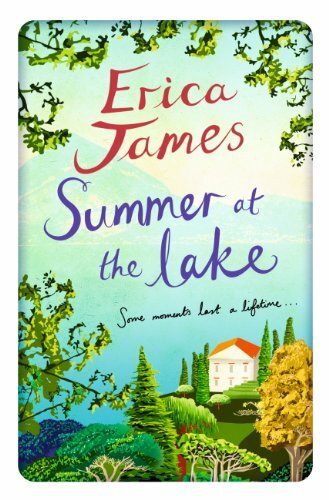 There is a wonderful mix of romance, adventure, joy, disappointment and anticipation, all beautifully told by Erica James. I enjoyed finding out about all the characters as the story progressed. Esme's tale from her early years was fascinating as I was transported around Italy. There was also a hint of danger there, which added an interesting different dimension. In the present day story, both Adam and Floriana were suffering from heartbreak, and I was willing them to get together. This is definitely a book you could read anywhere and any time and be transported into another world. Guest Post: An Evening With Ann Cleeves.